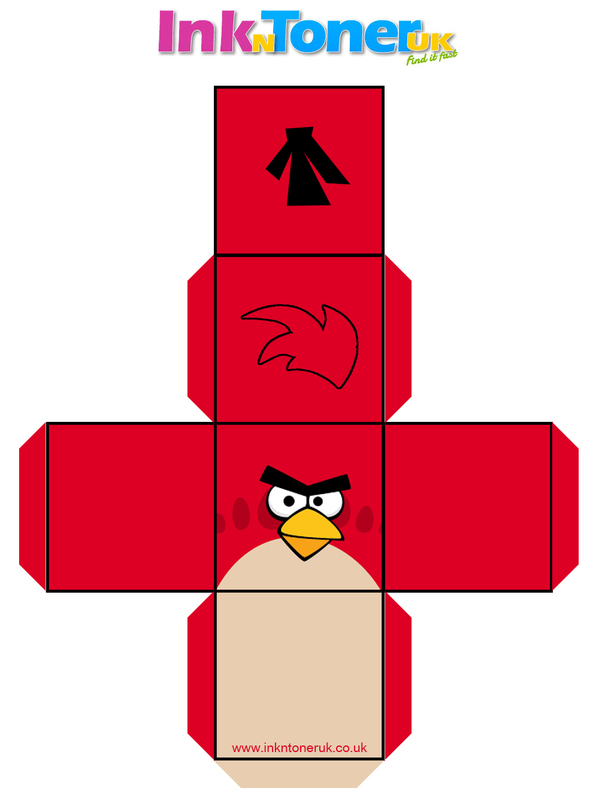 To celebrate the new release of The Angry Birds Movie, we have this fantastic paper craft 3D Shape of the red Angry Bird. Get creative by printing this paper and simply cut and fold to create the red Angry Bird character. This is perfect for your children to make and get creative with!